In city halls, state capitols, and the chambers of Congress, elected officials are making decisions about young women’s bodies, lives, and futures- without listening to our voices. Platform is here to change that. 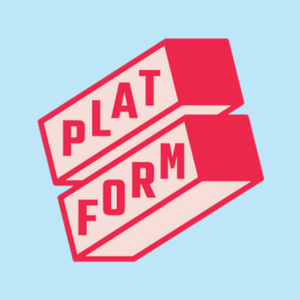 Platform is a new training and lobbying organization dedicated to amplifying young women’s voices in the rooms where decisions are made. On the training side, we work to help young women gain the skills, information, and confidence to engage in policy discussions both in their communities and with their lawmakers. On the lobbying side, we do single-issue advocacy days and at our National Convention we will create a 5-point legislative agenda and work with elected officials to remind them that if they want our votes, they have a responsibility to protect our rights.